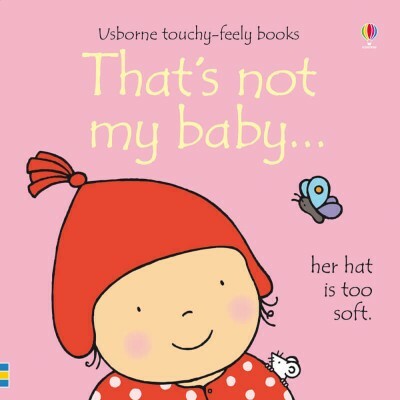 A delightful touchy-feely book with bright, colourful illustrations and carefully chosen textures to touch and feel on every page. 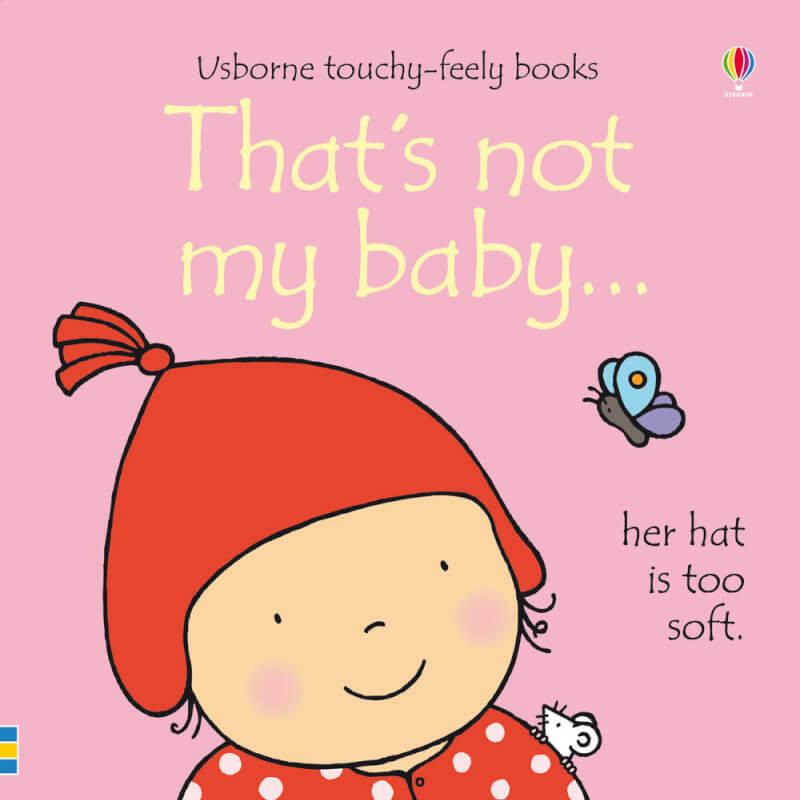 Includes a small mirror on the final page, and the triumphant line "That's my baby!". Helps very young children develop language and sensory skills.